On The Money with Jerry and Nick Royer Podcast - Episode #8: The Financial Questions You Should Be Asking Yourself! Episode #8: The Financial Questions You Should Be Asking Yourself! 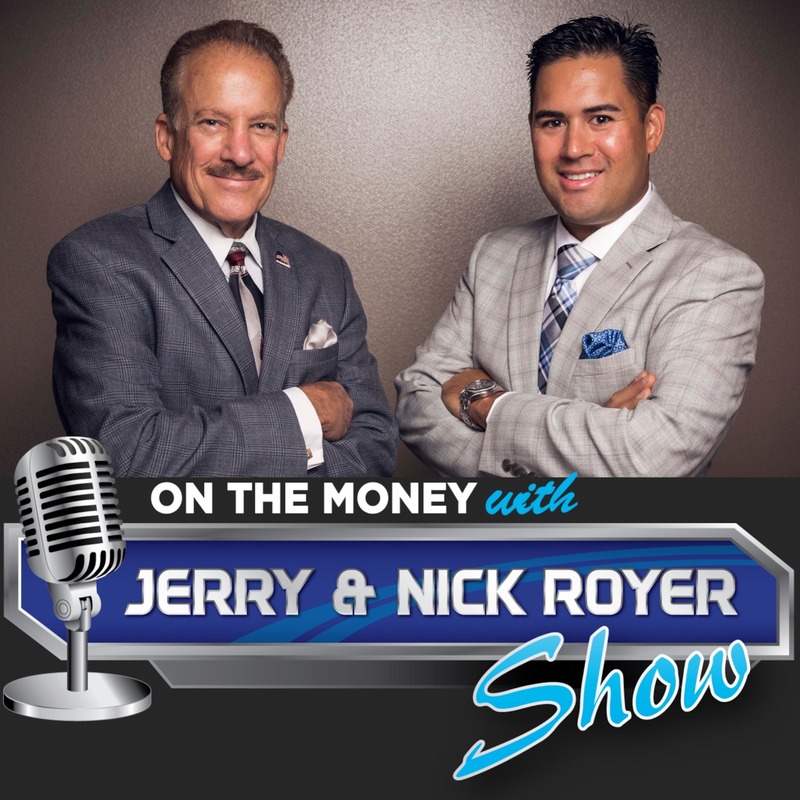 All content © 2019 On The Money with Jerry and Nick Royer Podcast.